When: Sat., April 20, 9:30-10:30 p.m.
Want to try out musical improv? 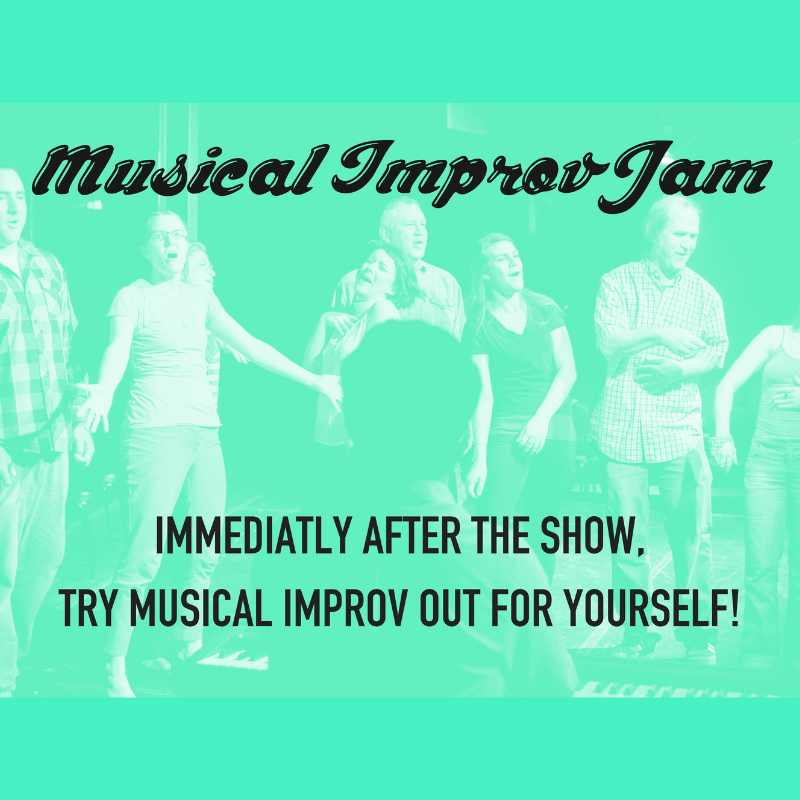 Anyone can participate in this totally free Jam! That’s right – free to play, free to watch! To participate, all you need to do is show up and sign up at the theater by 9:20pm.